These lights create a nightclub setting instantly, this stage light video loop will captivate your audience. A neat visual for you to use in your video projects. 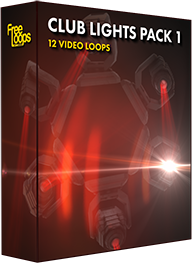 This video loop is part of Club Lights Pack 1.